London Bilingual People Fair - A success! Last Saturday, the Bilingual People Fair was held in London. 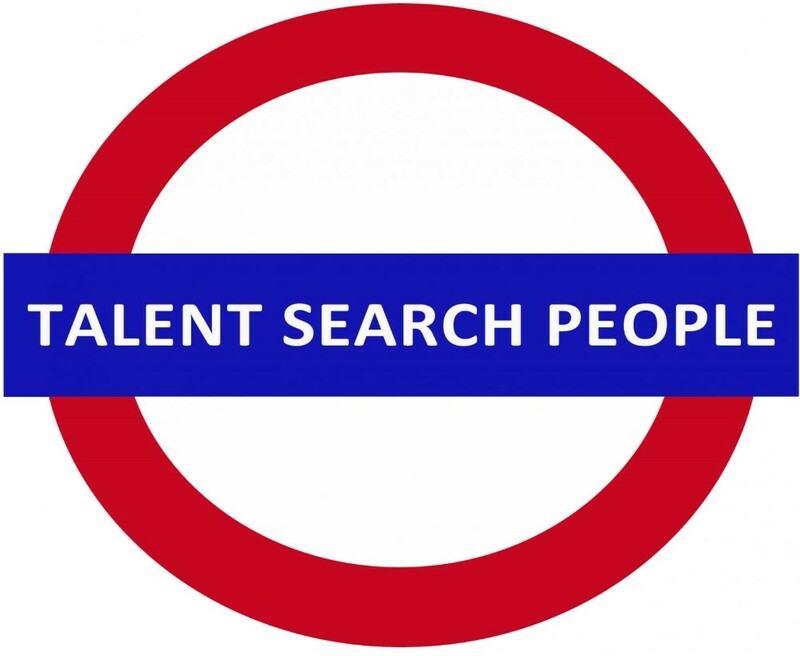 And, of course, Talent Search People had to be there! This event offers multilingual professionals, access to hundreds of job vacancies. The exhibitors participating at the fair were some of the leading international companies and selection consultancies in Europe. Throughout Saturday, the 3,000 candidates had the opportunity to go through the Talent Search People booth and learn about our Customer Service, Accounting, Finance, Sales, Marketing, and Translation job vacancies. Our experience at the fair included interviewing a high volume of Candidates and learning more about other interesting companies. Want to see some pictures of the show? Click here. Our team wants to thank Bilingual People, all candidates we interviewed and all other exhibitors. Thank you for making the Bilingual People Fair a great experience!